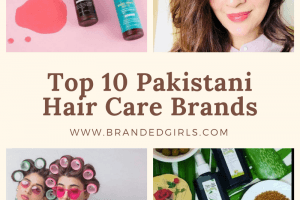 Hair Oil Brands. When we talk about the hair beauty, then hair oil takes its place as hair food nourishment. 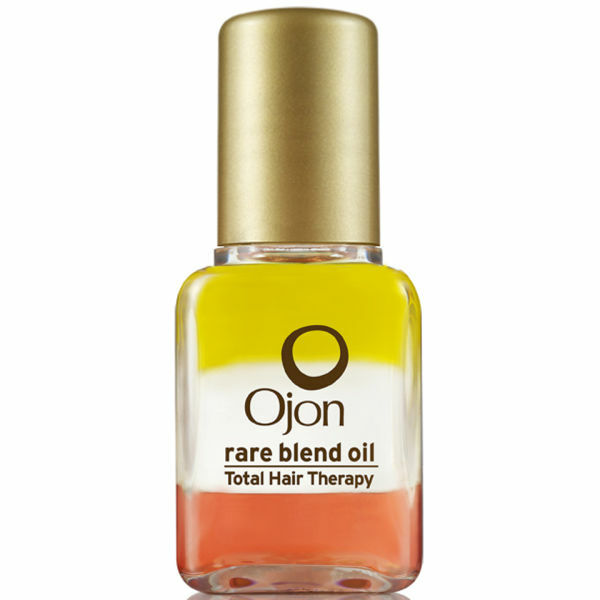 Everyday new hair oils are hitting the shelves. The best hair oils do a multiple job along with nourishment and growth. 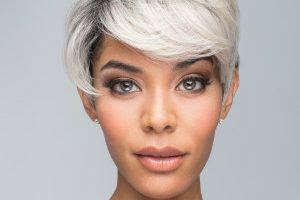 Selecting a right brand for your hair growth can give you a lot of benefits. 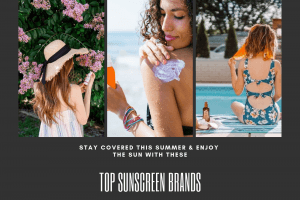 The good and trusted brands can give your hair a complete protection from environmental damage and stresses. 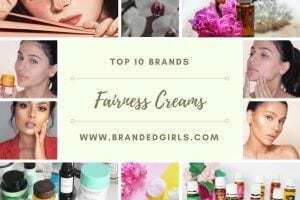 We have tossed the top 15 oil brands for hair growth. 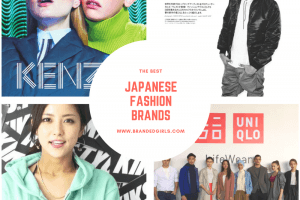 Scroll down the article and must have a look on brands and forget the fear of slippery, greasy and unshowered look. 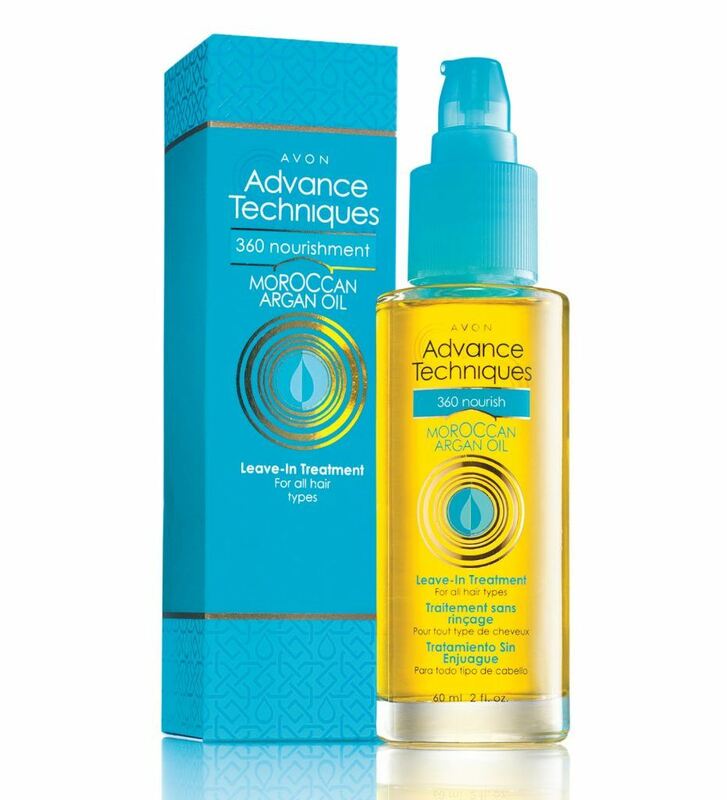 For extremely damaged hair this oil blends restoration to your damaged and dry strands. For oily hairs use very little to prevent grease. 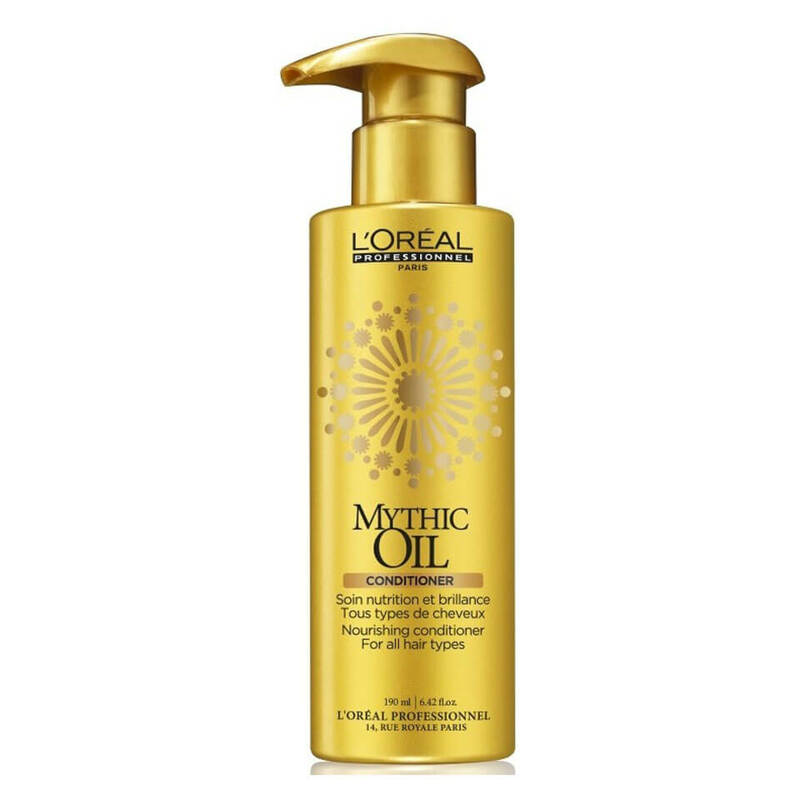 The best use of this oil is before blow drying as it also gives heat protection and imparts smoothness and shine. The key ingredient of this oil is avocado oil. 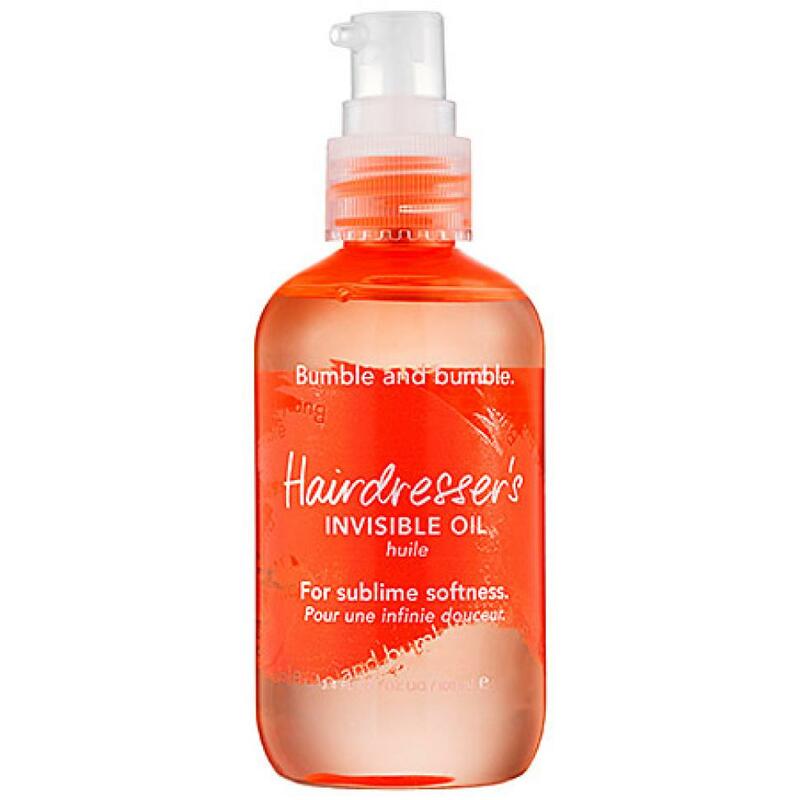 Best hair oil for all hair types that boosts hair growth. If you are thinking for oil use as hair treatment then do not forget to try this as treatment oil. 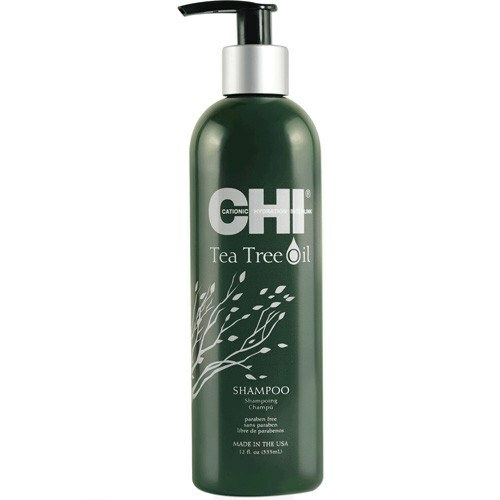 Best for damaged strands and dry scalp, strengthen the hair four times that are prone to breakage. The best ultimate blend for damaged strands before blow drying and perfect for dry hair and split ends. You can also this between washes for a perfect finish. The only bit of this oil brings life to damage ends. The three layers are mesmerizing. The red layer made up of ojon nut, the next clear one made up of coconut oil and the yellow is Kukui oil. 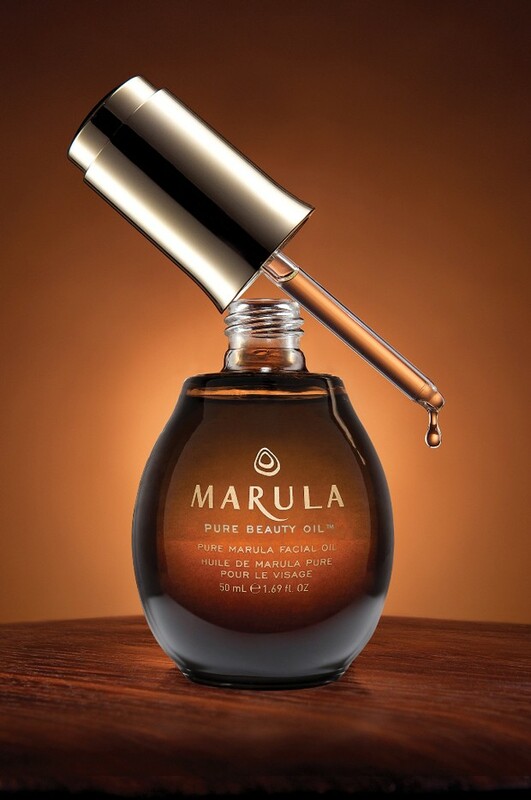 Those who are oil phobic and fear with grease of oil this oil is just like a treatment for them so that they do not feel any grease and is just like hair care serum. When applied it gives you protection from heat. 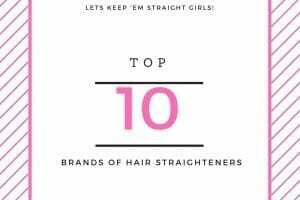 Best for frizzy and all hair types. A blend of hydrating oil of jojoba and baobob seed with smell of white flowers, an amazing refreshing scent. 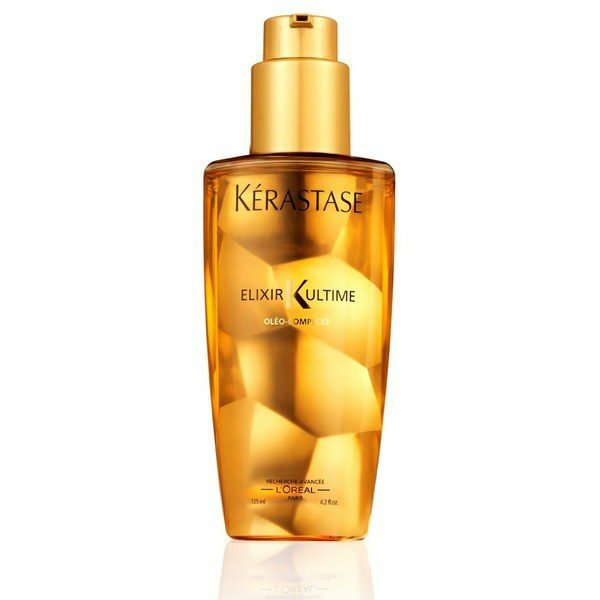 The oil is confidently used in hair care line of Kardashian stylist. 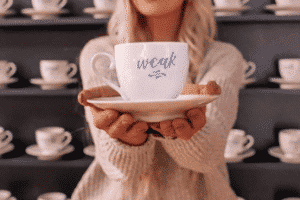 Best for parched hair that are stiff. It increases the hydration in hair with its inflammatory and anti bacterial properties. So each strand of hair look healthy. The oil is made up of natural moisturizing ingredients. Made up of babassu oil from Amazon and Marula oil from Africa. 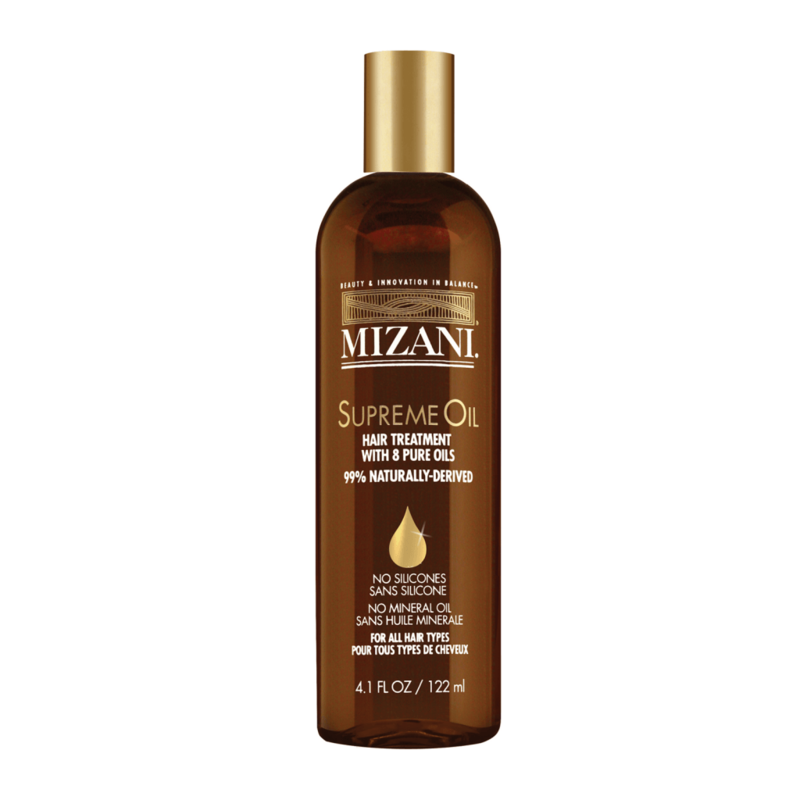 The oil completely absorbs into the scalp to strengthen the hair growth and provides resilience from outside stress. 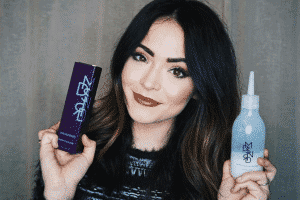 The best oil to repair split ends and is dye protecting. It is made up of organic Kendi oil and Bamboo. Specially made for color protection. 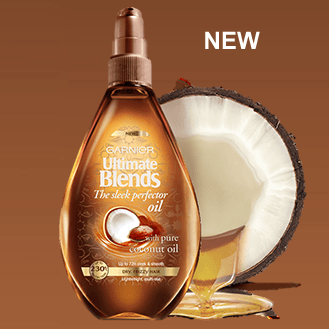 The oil enriched with nuts oil and coconut hydrates the scalp and eliminates the frizz. Excellent hair growth treatment. 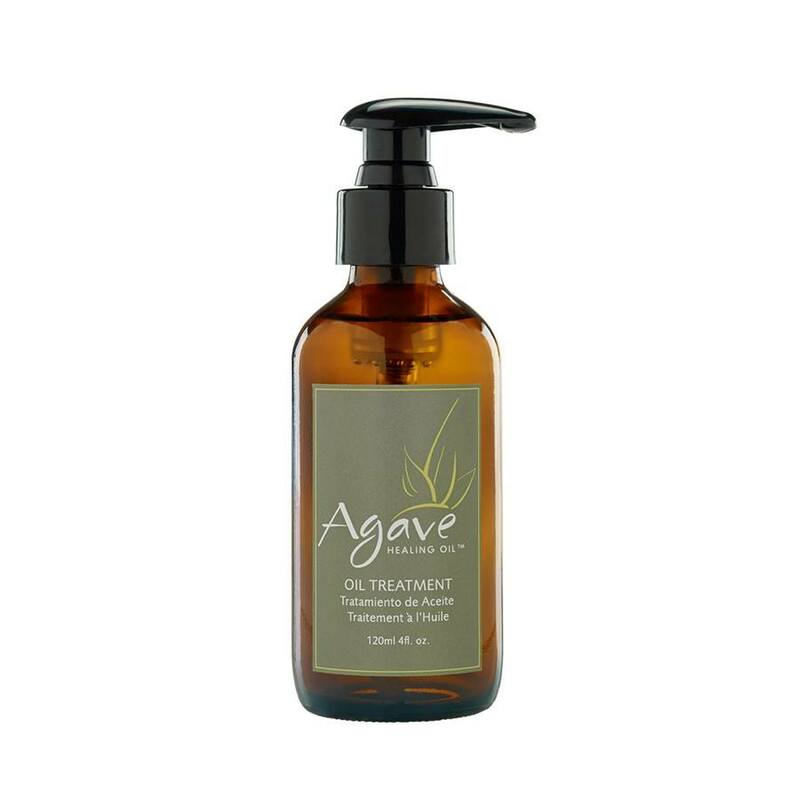 Enriched with eight natural oils mainly almond, jojoba, olive fruit and avocado. The oil blends perfectly into the hairs and leaves no grease. The super hydrated omega oil is very light so that you can apply all day for shine and moisture. Best treatment for dry scalp and hair loss. 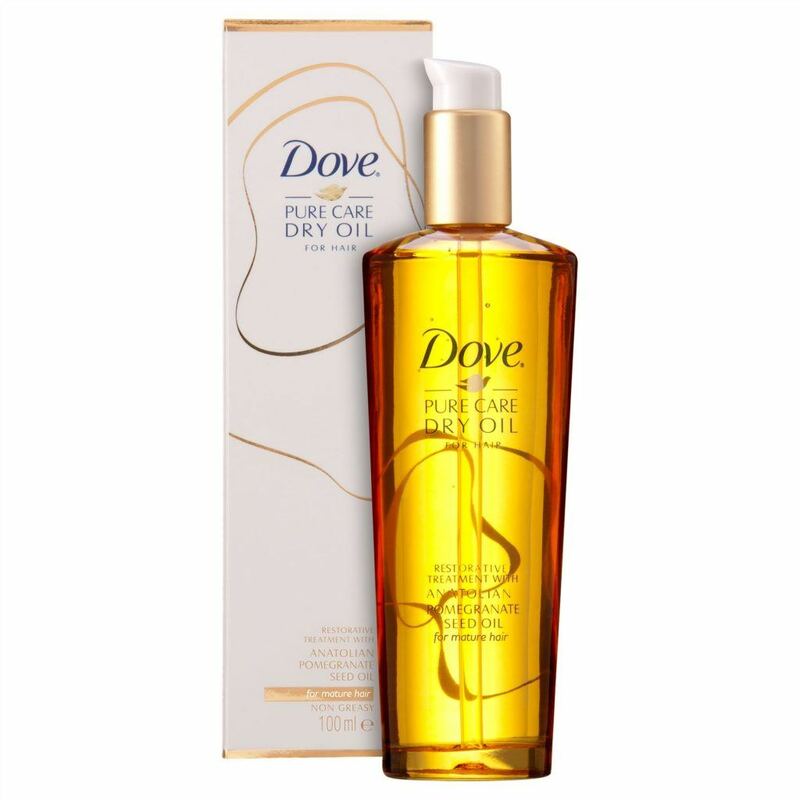 Best treatment oil for split ends and for those, whose hair are more to breakage due to heat tools. 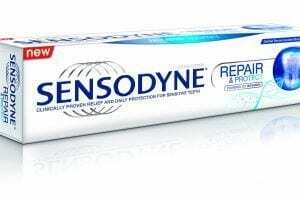 So acts best as for protection from heat and taming and gives a smooth look. 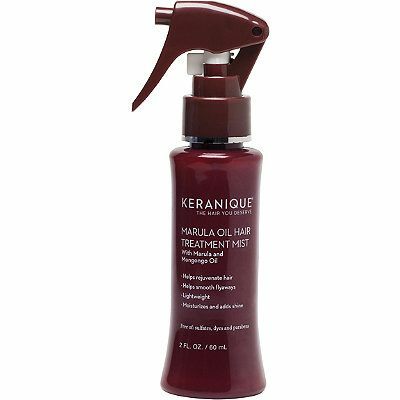 As the name implies, the oil perfectly blends into the scalp and the thing only visible are the results. 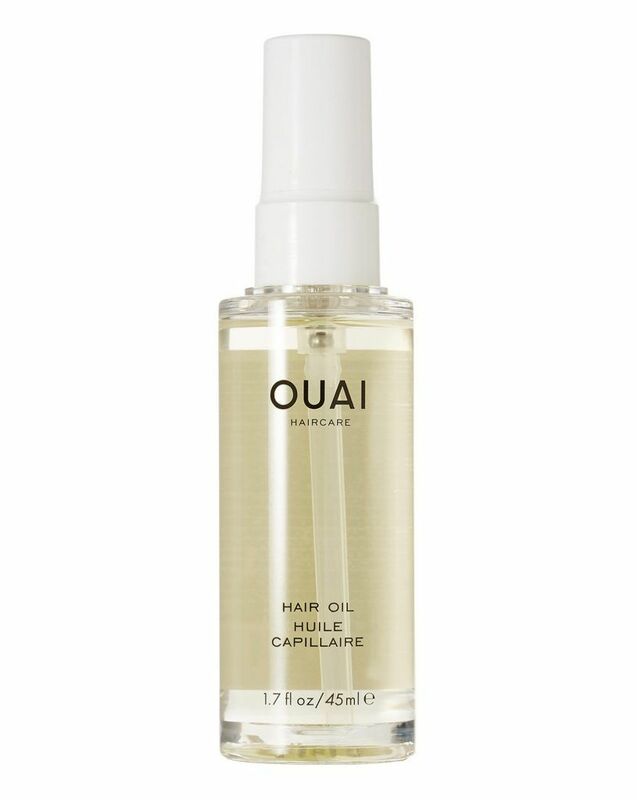 The oil fully protect your hair from environmental damage and strengthens your hair growth.